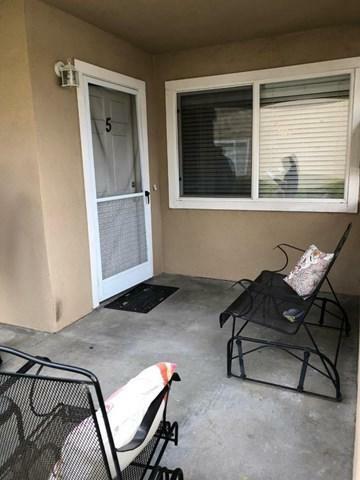 NEAT AND CLEAN SOUTH SALINAS 2 BR CONDO! 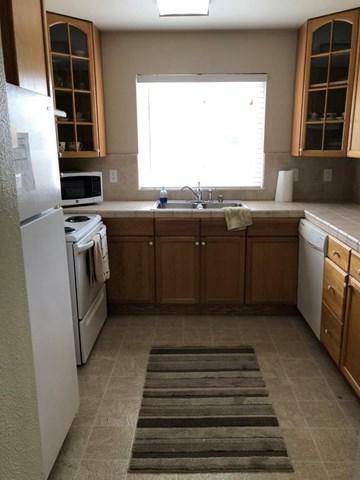 FIREPLACE, TILE KITCHEN COUNTERS, BAMBOO WOOD FLOORS, PATIO, DETACHED GARAGE. WASHER/DRYER STAY. 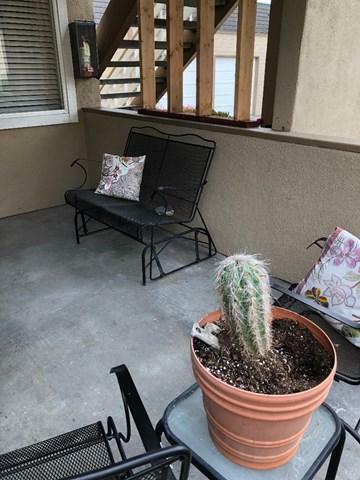 DOWNSTAIRS UNIT. 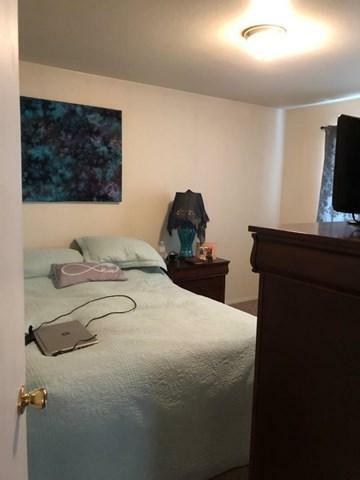 WHAT A LOCATION - A BLOCK AWAY FROM EVERYTHING YOU WOULD NEED TO LIVE A NICE LIFE - BANK, GROCERY STORE, PHARMACY, RESTAURANTS - A WHOLE STRIP MALL OF STORES! MEASUREMENTS ARE APPROXIMATE, BUYER TO VERIFY.